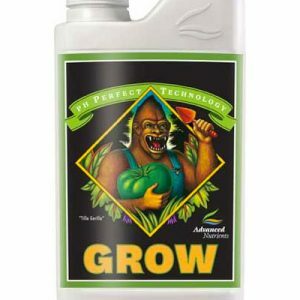 Nutrients – The Grow Shop Ltd. 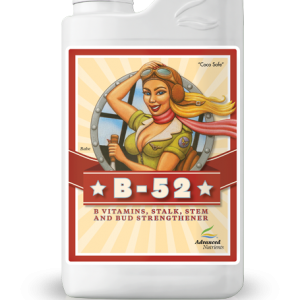 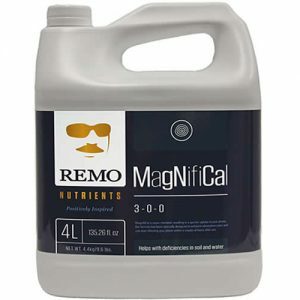 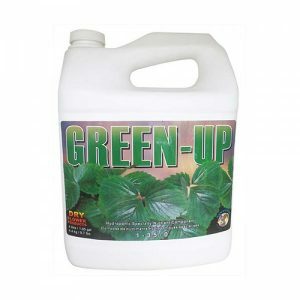 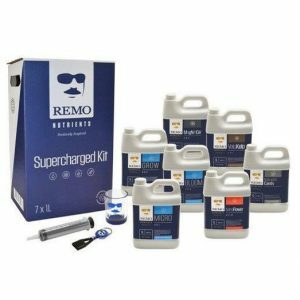 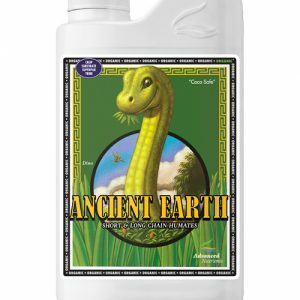 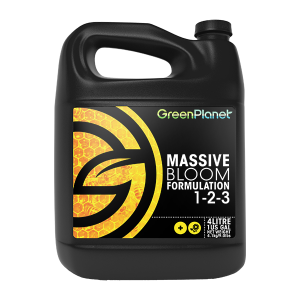 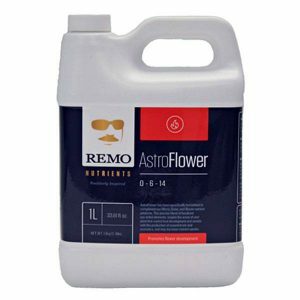 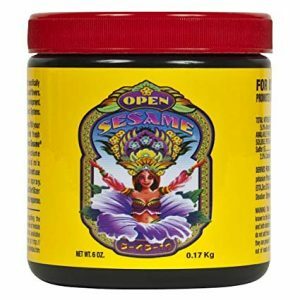 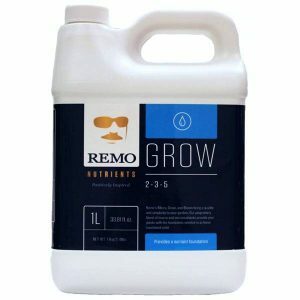 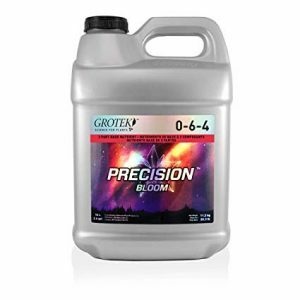 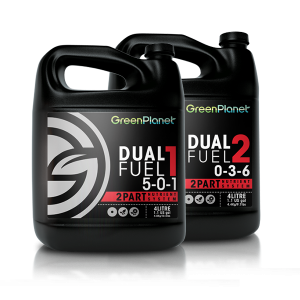 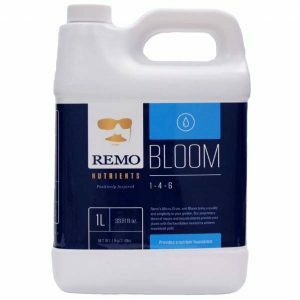 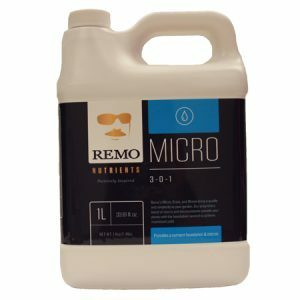 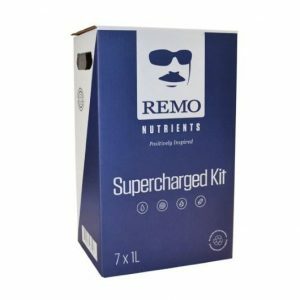 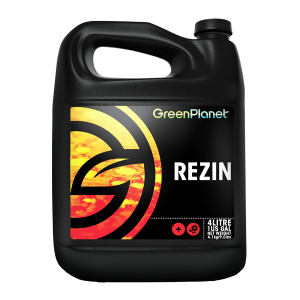 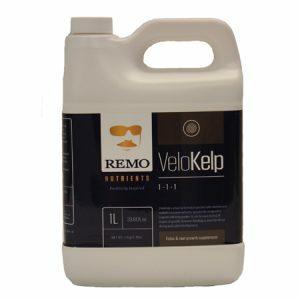 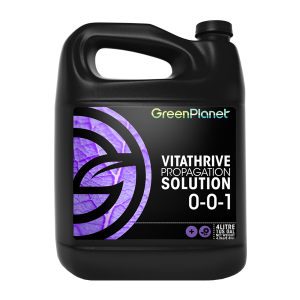 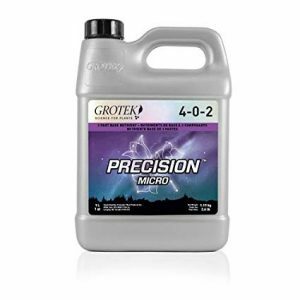 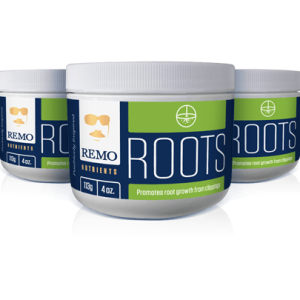 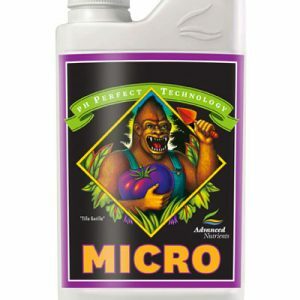 Carrying the Top Name Brands in Plant Nutrients REMO, Advanced & Green Planet. 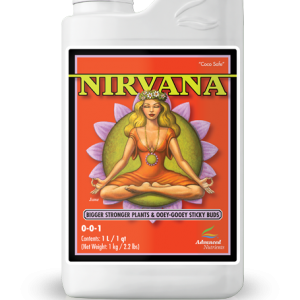 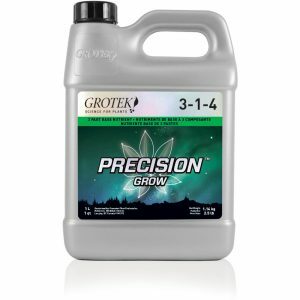 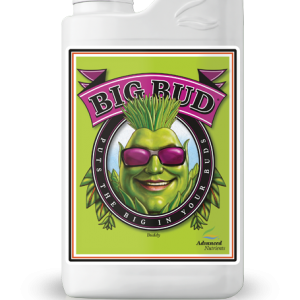 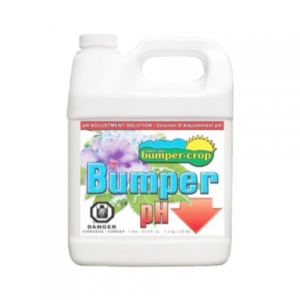 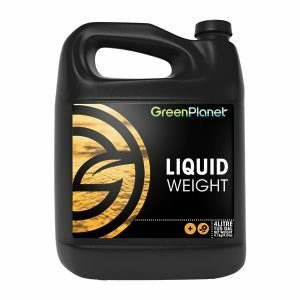 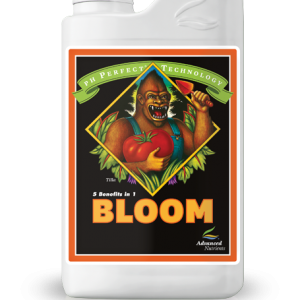 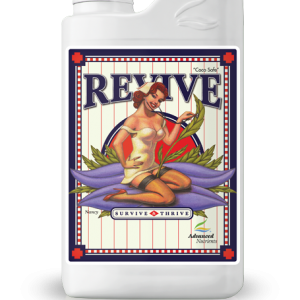 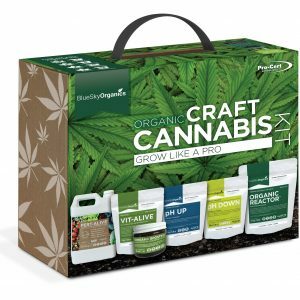 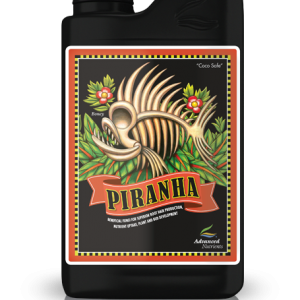 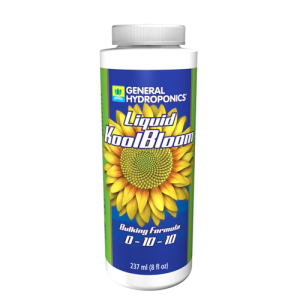 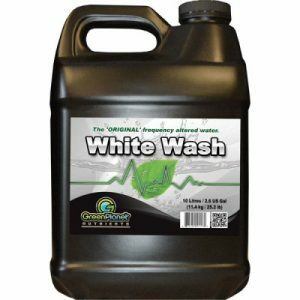 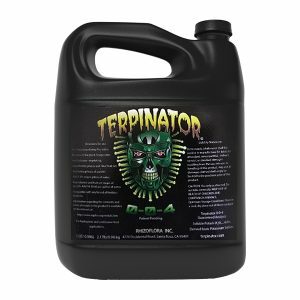 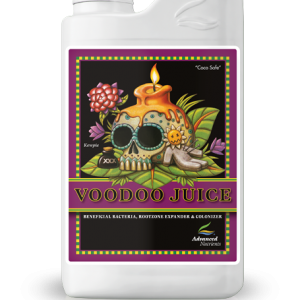 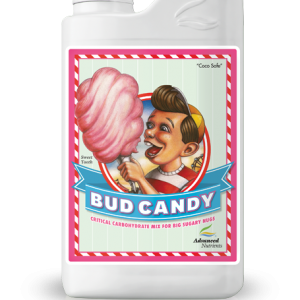 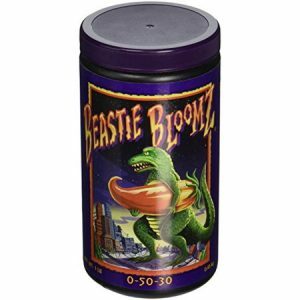 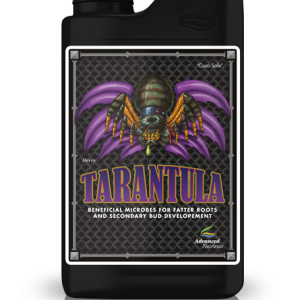 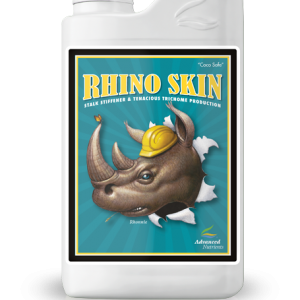 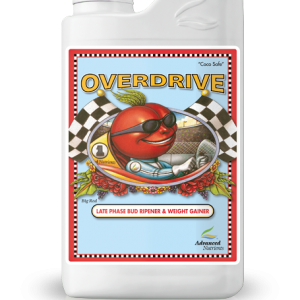 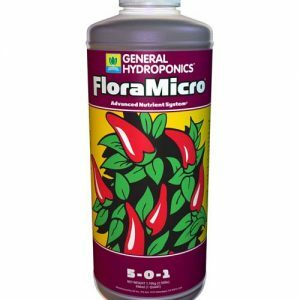 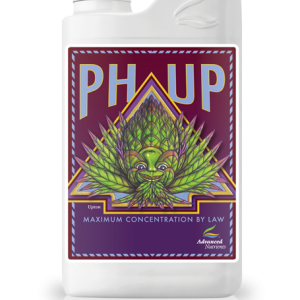 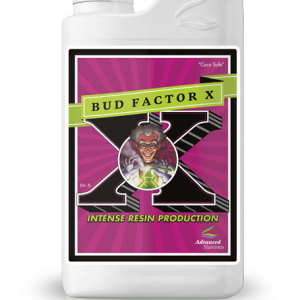 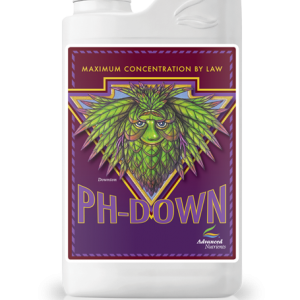 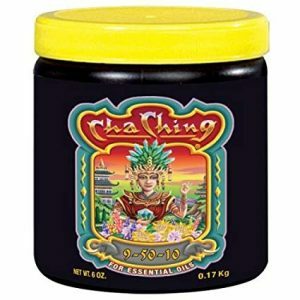 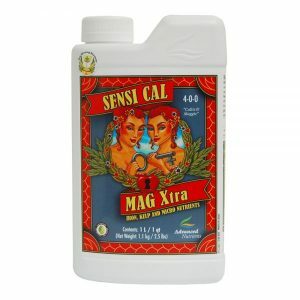 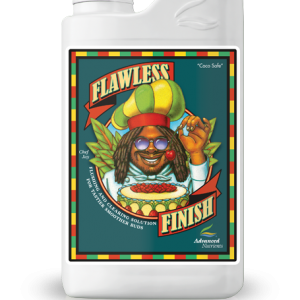 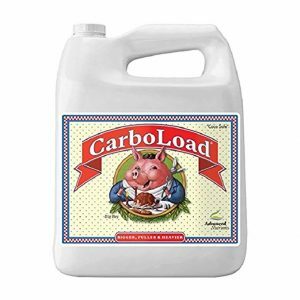 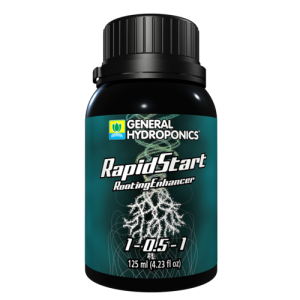 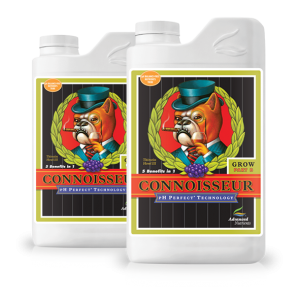 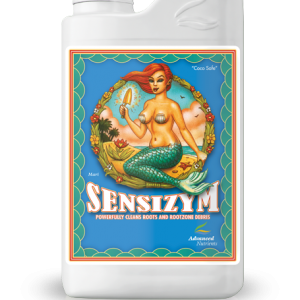 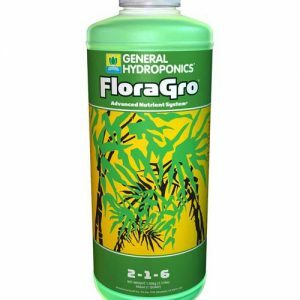 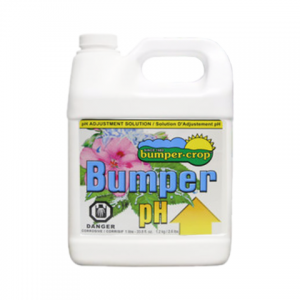 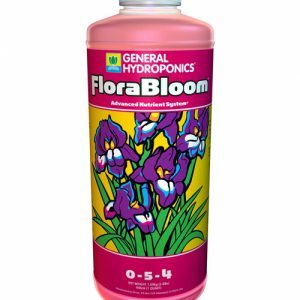 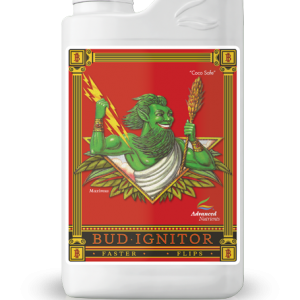 When using these products your indoor & outdoor Plants will achieve Bigger Yields, Stronger Root Growth, Thicker & Healthier Plants.